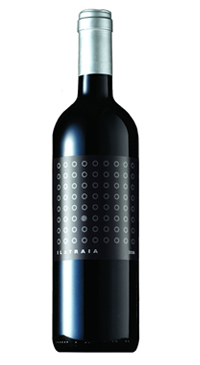 Terredora has been a key player in Campania’s viticultural renaissance for the past 20 years. After World War II, Walter Mastroberardino of the iconic winemaking family, a resolute southern man who is now head of Terradora, began to show his wines around Italy. He wanted to show the rest of Italy that Campania could produce outstanding wines thanks to region’s volcanic soils and sunshine. In 1994 the Terredora winery was founded, nestled in the enchanting landscape of Serra in Montefusco, in Avellino province, which is the most hilly and mountainous among the 5 districts of Campania. 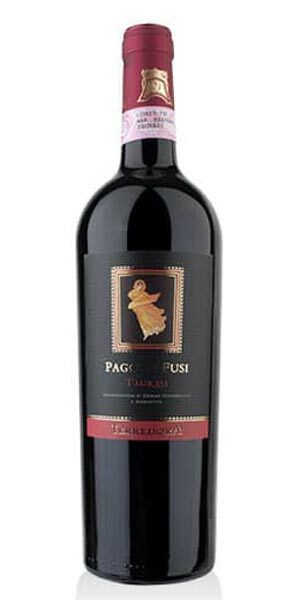 100 % Aglianico from estate vineyards at Pietradefusi on the top of Calore hills river. The grapes are carefully selected and hand-picked. Maceration lasts about 12 days and fermentation at 28°C. Aged in French oak barrels for 14 months and then for an additional 24 months in bottle. 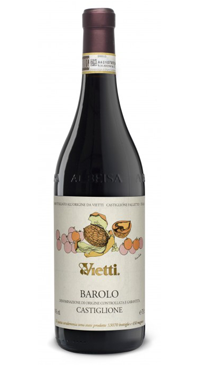 The result is a wine with a deep ruby red colour, pronounced ripe cherries, sweet spices, plum, tobacco, pepper and tar on the nose. 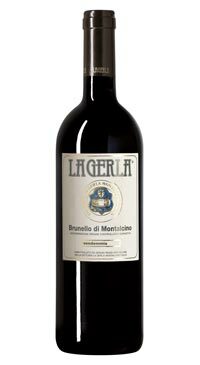 Supple and refined on the palate, with concentrated rich flavours, and bold, though ripe tannins. Excellent cellaring potential, with bottle age adding to the wine’s complexity.